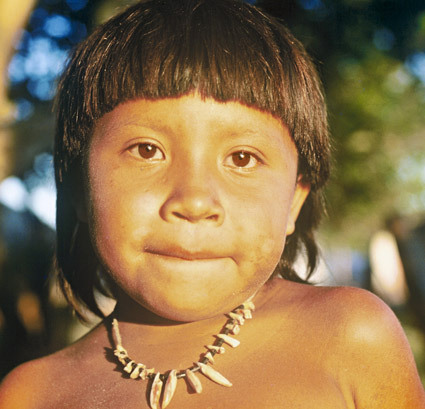 Children of the Amazon invites you to see through the eyes of these inspiring, remarkably resilient people whose lives are transformed by a road carved through their forest home by an outside world. 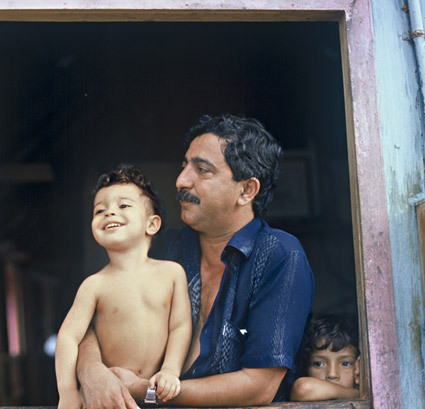 From Chief Amir Surui’s embattled efforts to stop illegal loggers to the assassination of legendary rubber tapper Chico Mendes, this poetic and visually stunning film engages our senses and sympathies as global issues take on a profound human perspective. This lesson helps students to understand how consumption of goods and materials affects the natural world; exploring the difference between things that we want and things that we need. This lesson helps students to explore the concept of sustainability and conflict by exploring causes and solutions. This lesson helps students to understand how and why places change and to think about rights and responsibilities of decision makers. 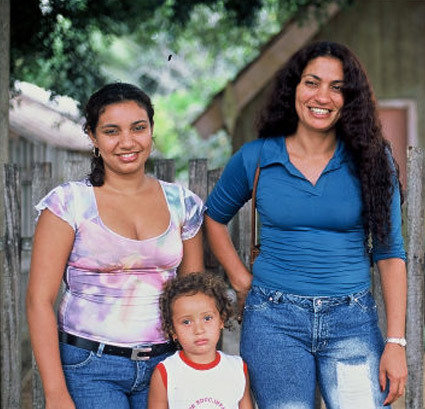 This lesson helps students to understand disease and immunization and dealing with loss. This lesson helps students to understand how understanding how and why places change and how to explore current issues and thinking about our roles, rights and responsibilities as citizens. 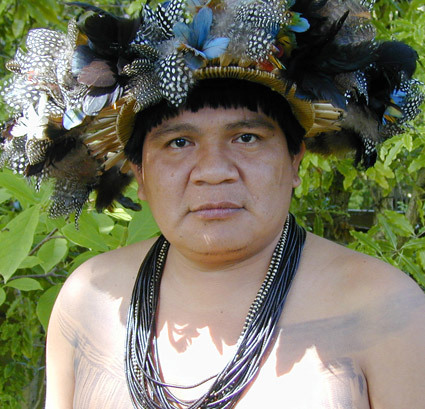 This videos helps students understand the links between rain forests and climate change; mapping and comparing different locations; exploring the needs of economic development and how this impacts on the natural environment. As America’s largest classroom, teachers of children from pre-K through 12th grade turn to PBS for digital content and services that help bring classroom lessons to life. 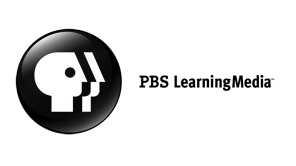 PBS LearningMedia, a partnership of PBS and WGBH Educational Foundation, is a free media-on-demand service offering educators access to the best of public media and delivers research-based, classroom-ready digital learning experiences to engage students in exploring curriculum concepts that align with National and Common Core State Standards. Nationwide, more than 1.4 million teachers have registered access to more than 35,000 digital resources available through PBS LearningMedia. More information about PBS LearningMedia is available at www.pbslearningmedia.org .